Crystal Palace’s Wilfried Zaha is a surprise omission from Ivory Coast’s squad for their Africa Cup of Nations qualifier in Rwanda on 9 September. The in-form 25-year-old winger missed the Elephants friendlies in March this year due to injury. Coach Kamara Ibrahim has not explained Zaha’s absence from the 23-man squad. 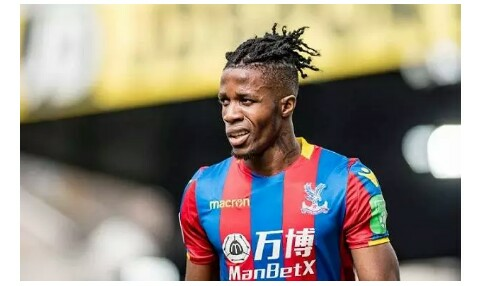 Zaha was part of the Ivory Coast squad at the 2017 Nations Cup and played in their final 2018 World Cup qualifier in November last year, which was a 2-0 loss to visiting Morocco. Elsewhere, clubless Yaya Toure and new Parma signing Gervinho are both left out, while Swansea City striker Wilfried Bony is, as expected, omitted through injury. Giovanni Sio has been overlooked and another notable omission is new Girona signing Seydou Doumbia, who scored both goals in the team’s 3-2 home defeat to Guinea in the opening Group H qualifier in June 2017. 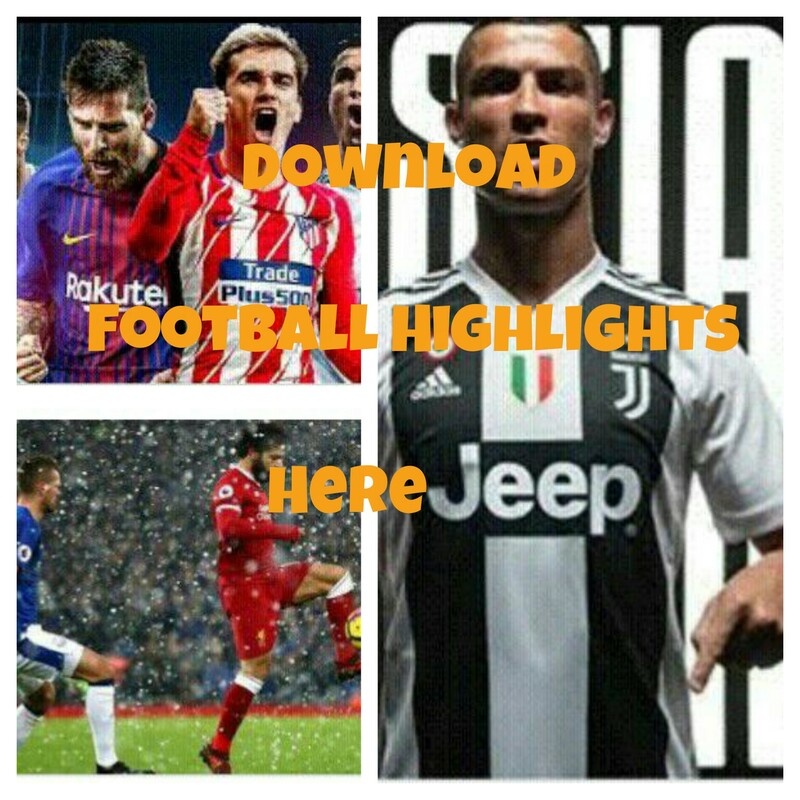 But influential quartet of Manchester United’s Eric Bailly, Tottenham defender Serge Aurier, FC Basel’s Serey Dié and former Bournemouth winger Max-Alain Gradel are all included. There is a recall for fit-again Aston Villa striker Jonathan Kodjia, whose last appearance was the 0-0 away draw to Mali in their 2018 World Cup qualifier back in October. Veteran Salomon Kalou has retired from international football, while former France youth international Joris Gnagnon has returned to the French set up by playing for the under-21’s in a friendly against Italy in May. Central African Republic are the other side in Group H of the qualifiers, with the top two qualifying for the expanded finals in Cameroon next year.